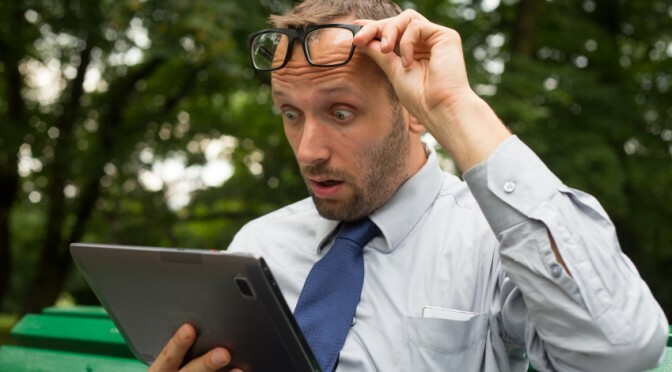 So often we hear how landlords should carefully screen and select their tenants, but we hear little about the need for tenants to carefully choose their landlords. Here, Ottawa General Contractors will share why it’s important to do so and what to look for in a landlord. Understanding the pros and cons of each type, while considering your own situation and needs, will allow you to choose the landlord that’s right for you. Corporate landlords generally own several properties. Their properties tend to be large in size and are frequently undergoing transactions of purchases and sales. This means that the company that owns and manages the property when you first move in might be a different company within a year or two of you living there. Corporations tend to keep profit in mind when crafting business models, so there’s a greater chance the cost of rent will increase at the end of your lease if you have a corporate landlord. After all, vacancy is not a huge concern compared to the larger return. On the flipside, larger complexes are usually well maintained, with excellent facilities and amenities. What’s more, your landlord will interrupt you less. As long as you pay your rent on time you will be valued as a tenant. These owners manage multiple properties and reside in the same area that their buildings are located. Choosing a multi-property landlord is usually a safe bet for tenants. These landlords are hands-on, taking care of the property and handling home improvements. Because you’re not their only tenant, they won’t watch you too closely. As long as you’re a good tenant, you shouldn’t have any problems. Since you are neither their only tenant nor one of a hundred, they tend to be more flexible negotiating the cost of rent. These types of landlords manage only one property. In many cases, this is a condo or another type of unit they cannot sell. Single-unit landlords are usually not equipped to take care of maintenance. If you need your condo renovate, for instance, they probably won’t have the budget set aside for many repairs or improvements, as being a landlord is not their main source of income. This is definitely a con, as it might be more difficult to get help with, say, a mold problem. As a tenant, you will certainly be expected to keep the place in great shape. Usually a single-unit landlord is planning to eventually sell the property, so there’s a chance you will be uprooted sooner than you would like. On a positive note, you can find units owned by a single-unit landlord at a great price, since the landlord is presumably more concerned with covering his or her mortgage than turning a profit. Additionally, what’s great is that single-unit landlords are appreciative of tenants who respect their property and pay the rent on time. Now that you’ve chosen the type of landlord that’s best for you, take the next necessary step: look into your prospective landlords. We suggest reading reviews, such as the ones on Yelp and the Better Business Bureau, and searching for complaints. Another resource is your city’s Chamber of Commerce. Check for registered complaints, or see if there are other local agencies that would have this type of information. While these are great resources, the best references come from other people. Check in with the current tenants to see what their experience has been like living in the unit. If the current tenants have complaints, chances are you’ll hear them. Lastly, take the time to get to know your prospective landlords. Ask questions. Learn what’s important to them and what their management style is. This is especially important if you plan to rent from a single-unit landlord, as you’ll be interacting with the landlord more often. While rare, a landlord might try to rent you a place that he or she no longer owns or never owned. If this happens, and you buy into it, you could lose your deposit—and your home! To find out who actually owns the property, look into tax records. 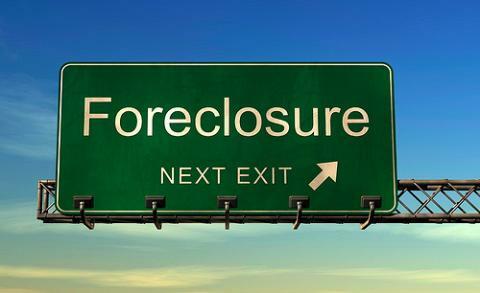 If you’re dealing with a property management company, research any recent foreclosures on their properties. If the company is in a poor standing with the bank, or filing for bankruptcy, this could mean the end of your lease. In conclusion, just as landlords should be careful when picking a tenant, you, the tenant, should be careful choosing where you call home—and whom you give your hard-earned money to. About Andrew Jabbour, the author: Over the last 5 years I have fine tuned my leadership, estimating, and development skills to get me where I am today as an estimate and Project Consultant Manager. Working with OGC has allowed me to achieve many of my personal goals including assisting clients as well as my team to create projects that are within our client’s budget as well as timeline. I am fascinated with the Tiny House Movement that is going on throughout North America and am actively doing research on it and hoping one client will want to incorporate this into a custom home build. Well, I don’t think it’s possible to generalize. In my experience the “smaller the landlord” the more they care about the condition of the property. As you point out owners of large complexes are happy as long as the rent is paid. That said, there are always exceptions. 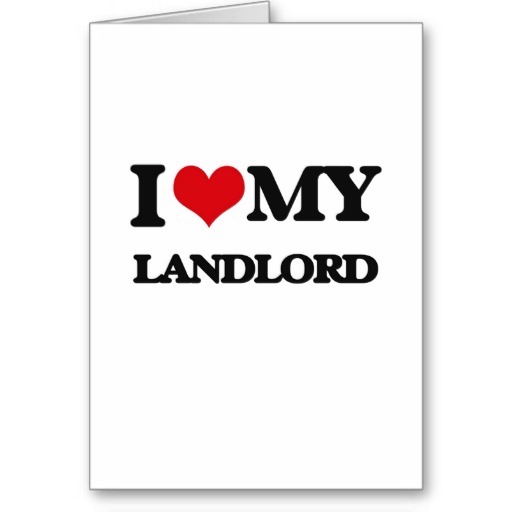 In any case, the landlord tenant relationship should be a “win win” situation for both. Landlords and tenants are people. There are good and bad people in the world. Therefore there are good and bad landlords.